Better Influence: 10 quick concepts you can use to persuade others more effectively (US Edition). We all want to be more effective at influencing others. 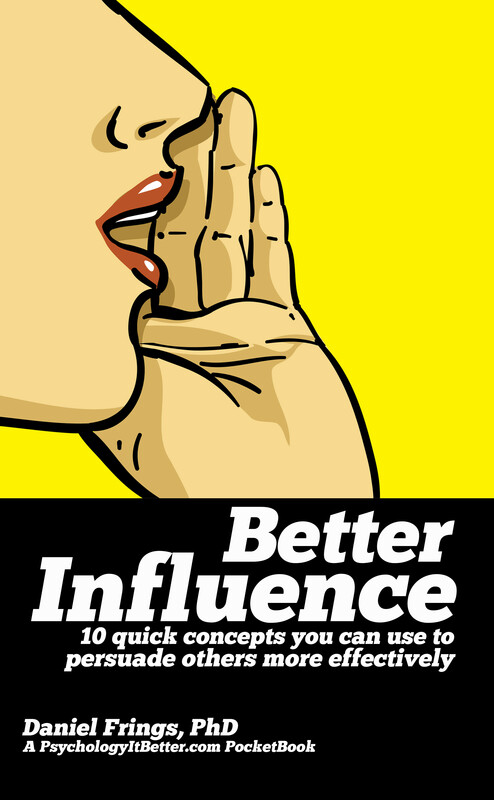 Drawing on both classic and contemporary accounts of social influence and persuasion, this PocketBook outlines 10 key concepts which will help improve you own influence attempts and resist those made by others. Each concept is concisely presented in 600 words or less, making it perfect to dip into. Every section also outlines improvements you can implement easily into your day-to-day life. 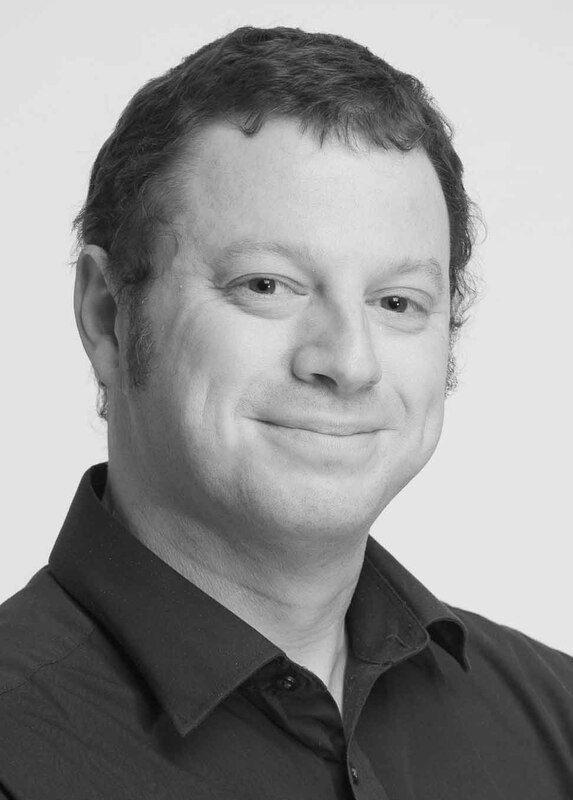 Understanding the role and use of nudges. Paperback ($5.99) from Amazon or Barnes and Noble. EBook ($0.99) from Amazon Kindle Store ($0.99), Kobo, iBooks or Barnes and Noble. Also available internationally at your local Amazon site (prices vary)!